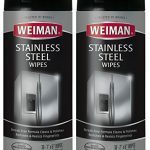 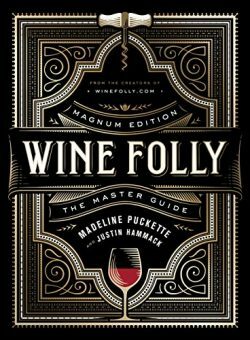 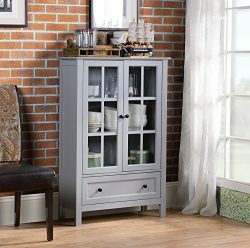 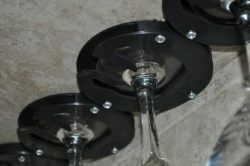 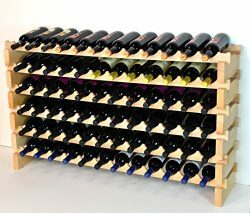 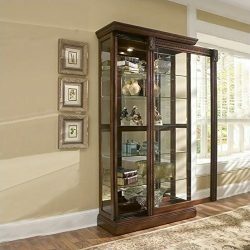 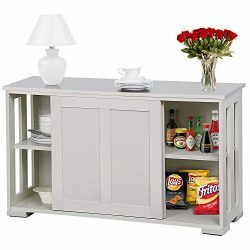 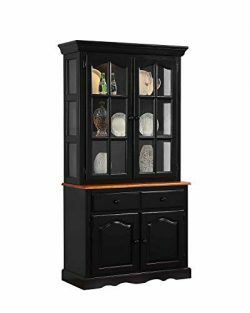 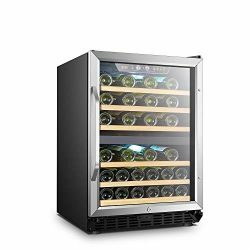 The only way to properly protect your wine is to store them in the wine cooler, even for short term storage. 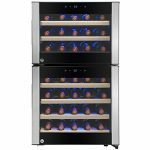 Serving temperature has a big effect on how a wine smells, tastes and feels in your mouth. 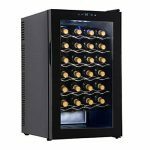 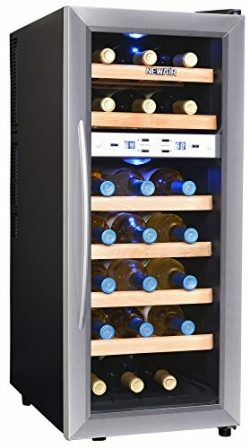 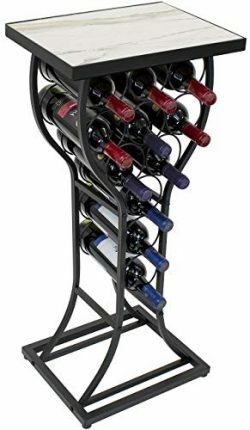 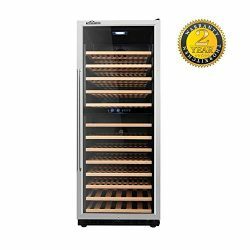 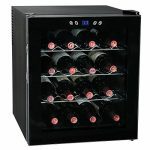 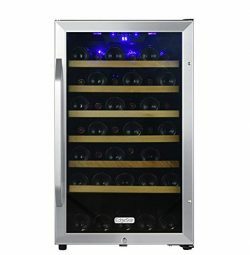 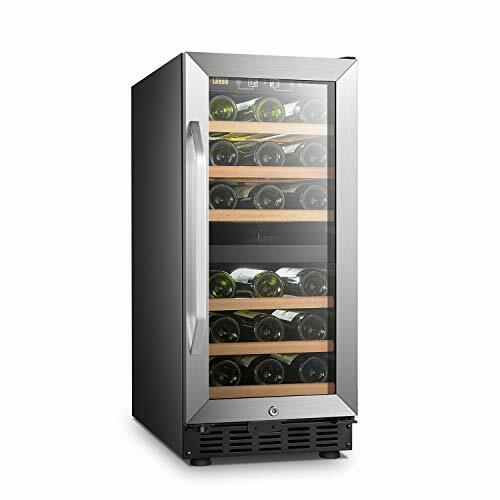 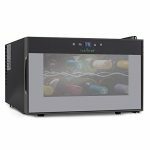 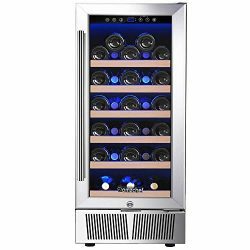 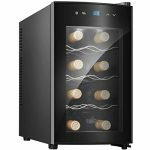 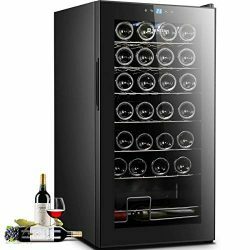 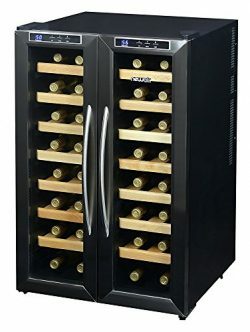 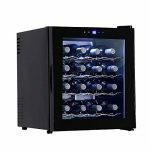 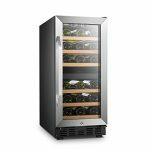 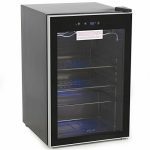 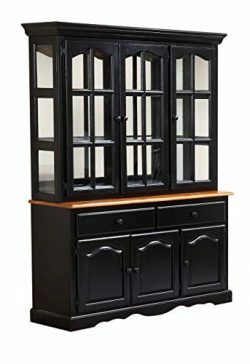 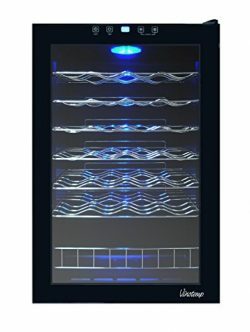 LANBO wine refrigerator keeps your wine at the correct & consistent temperature and stable environment, protecting the wine from exterior lights and elements and is specially built to have zero vibration, so the wine could be aged and stored properly.